There were only two pubs in the village. When I didn't see my mates in our regular one, I figured out that they would be in the other one. 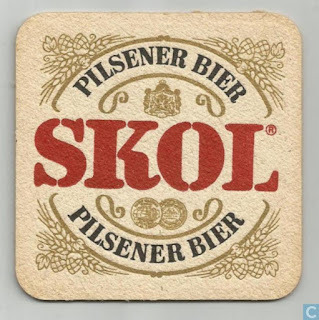 We normally didn't like it there, they had Skol on draught. It was surprisingly busy and I even had problems finding a free stool. There was a big crowd of young men surrounding two blond girls. I asked one of the guys what was going on. "Swedish girls! These are Swedish girls!" Now I noticed that the conversation sounded a bit weird. I could hear some different languages being exercised. English, German and something undescribable. Was that Swedish? The slimmest, blonder one of the girls was really under siege. She indeed was very pretty. The other one seemed to take a bit of distance of it all. In my eyes she was more attractive, I'm not really in for skin and bones. At a certain moment she turned around and gave a bit of way so one of the male crowd could get closer to the skinny girl. My favourite got even further from the crowd and ended up next to me. She looked apologetic to me, it was obvious she didn't feel very comfortable. The gentleman in me wanted to help, so I offered her a drink and we got into a conversation. I praised the Swedes for all their good things: Volvo, Saab, Bjorn Borg, ABBA. She nodded, good things indeed. I mentioned the Swedish royal family; they are quite special. After Napoleon got defeated Europe was totally reshaped and some new kingdoms were installed and some were exchanged for new people. But the Swedish kept their royalty, the Bernadottes. They are descendants of the French general who was appointed as Swedish king. He was doing so well that the European rulers, like Metternich thought it was not needed to replace them. She listened a bit in amazament, it was obvious this was all new to her. Now she talked in a normal way to me: "I can tell I can't fool you. We're not Swedish at all. It's a trick we did before. It works, you get free drinks all the time." I assured her I would not give their secret away and led her away from the rest to a table. She waved at the other girl who just winked at her. The girls were staying with family in the village for the weekend, would be going back a few days later, she told me. I got disturbed by a phonecall; one of my friend said they were waiting for me in the other pub. I told him about the girl that was sitting next to me. 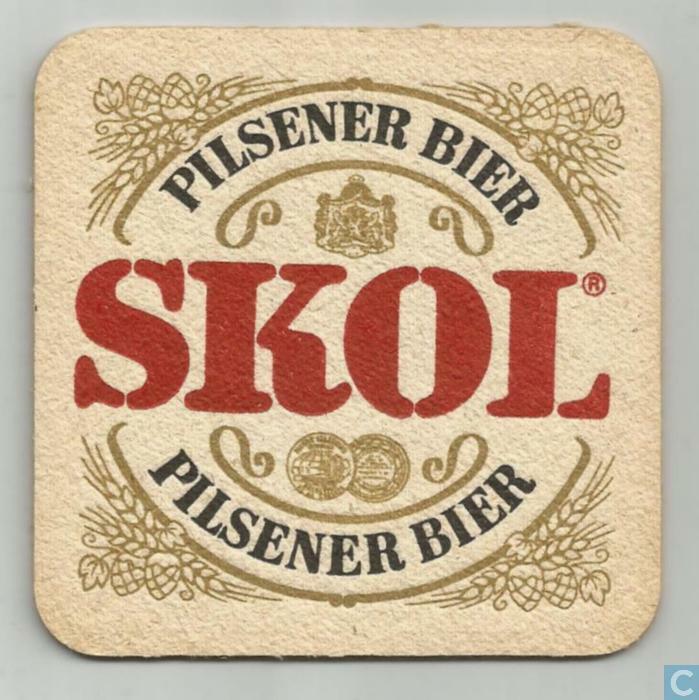 They all shouted that nobody wanted to drink that awful beer they served in the pub where I was. They demanded that I took the girl with me. She shook her head, pointed at her sister. No way she would leave her with that bunch. I gave her my phone number and made her promise to go out with me the next evening. I was happy with that, gave her a peck on the cheek and went. The date never worked: she phoned the next day that there was a quarrel in the family. They all decided to leave immediately. I could hear shouting and banging of doors in the background. I started asking "Can I have your phone nu..." But it was too late, she was gone already. And gone forever, the "Swedish" girls never returned. Sometimes one of the guys could be heard bragging about snogging with the Swedish girls. I never took their dream away. Ik ben gepensioneerd. Mijn vrouw en ik reizen vrij veel. Dutch pensionado who writes very short stories and blogs about travels and impressions of the UK for his and your pleasure. Verhalen zijn fictie: elke overeenkomst met bestaande personen is toeval. Stories are fiction: every resemblance to existing people is coincidence.